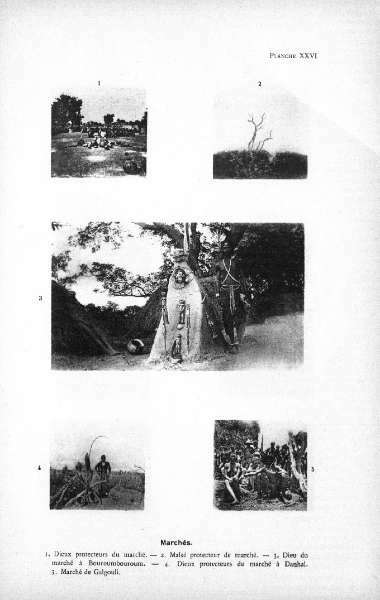 The University of Michigan Library has made Henri Labouret’s Les tribus du rameau Lobi (1931) freely available online. 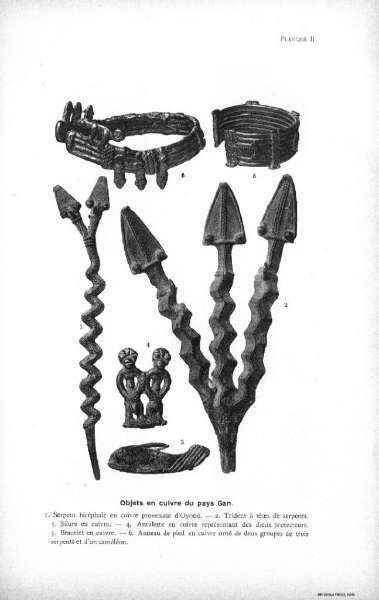 You can browse it here (including 31 pages of plates). 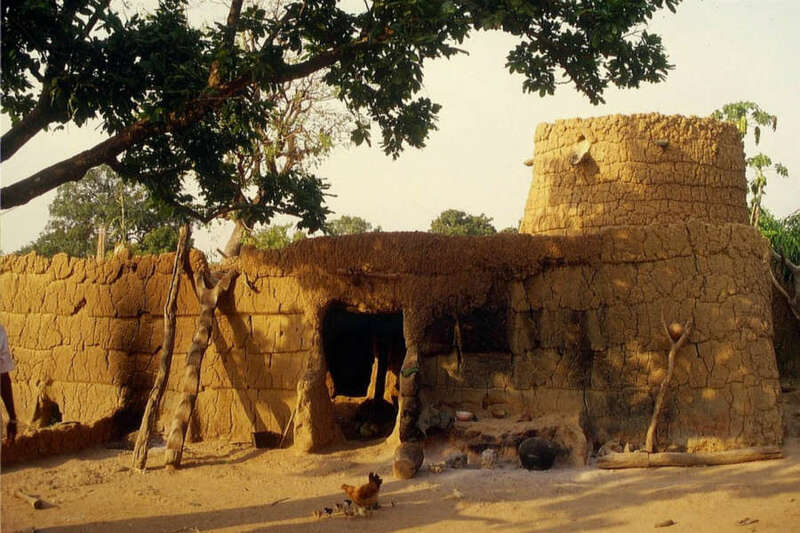 This entry was posted in Publications and tagged Lobi on April 28, 2014 by admin. Ever since Bernard de Grunne published Mains de maîtres / Masterhands in 2001, African art researchers, collectors and dealers have been trying to identify new workshops and artists. Stephan and Petra Herkenhoff’s Schnitzer der Lobi follows this trend. 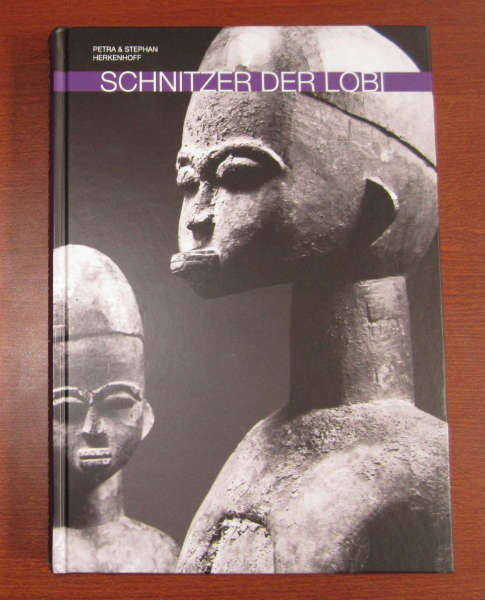 Schnitzer der Lobi (“Lobi artists”) is the second volume in a series wishing to bring a systematic review of the carving styles of Burkina Faso’s Lobi peoples. 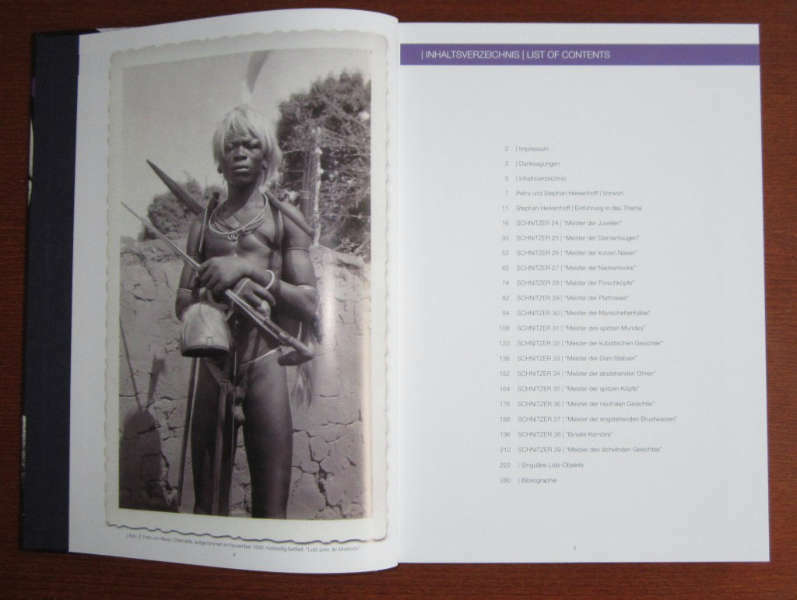 The first volume, published in 2006, documented 23 artists and their artistic production. 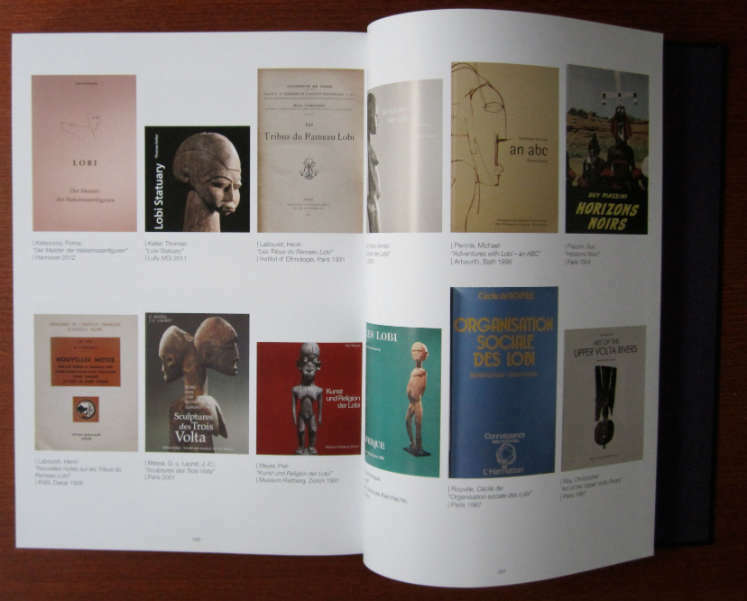 The new book adds 16 new Lobi sculptors and workshops to this inventory, joined by 30 individual objects. Multiple figures illustrate each style, accompanied by a meticulous analysis of its defining characteristics. Reference objects are cited and more importantly an estimation of age is given. My personal favourite was the “Master of the Frog Heads”. Almost all pictures (318 in total) were made by the two Herkenhoff sons, a job well done. The inclusion of many details and side views is very instructive. Unfortunately, with some two-page spreads the middle figure got lost in the middle slit, but this is only a small flaw in the overall very well designed lay-out. 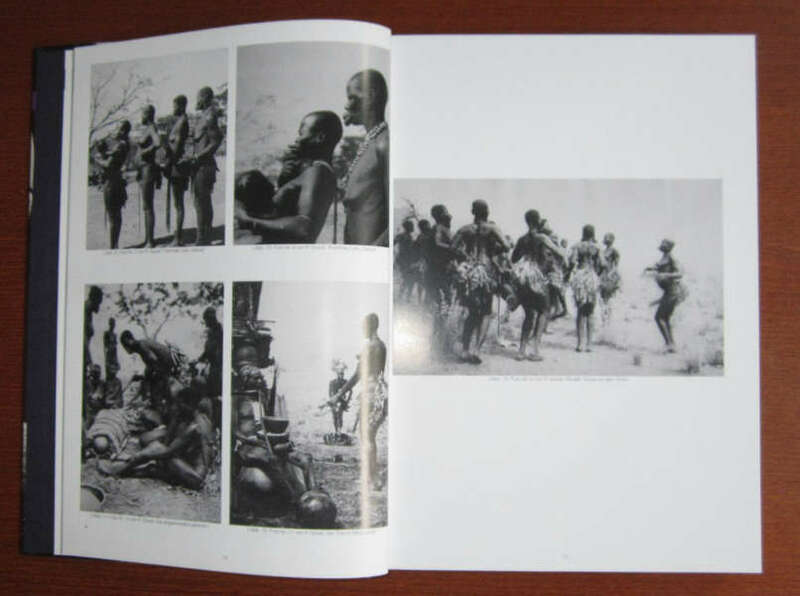 Another praiseworthy feature of this book is the inclusion of the previously unpublished field-photos by Paul Gravé from 1934 which enrich this volume. 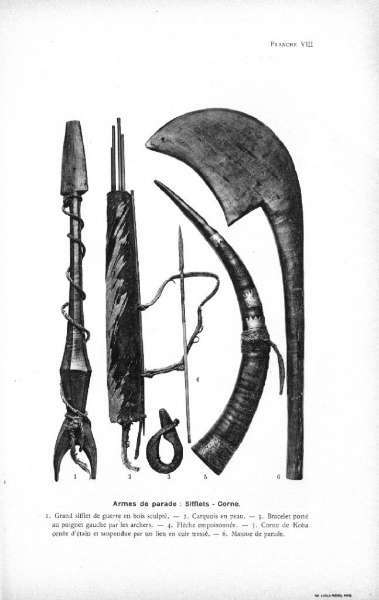 The bibliography brings a last notable feature, presenting the front covers of the most important literature on the Lobi. 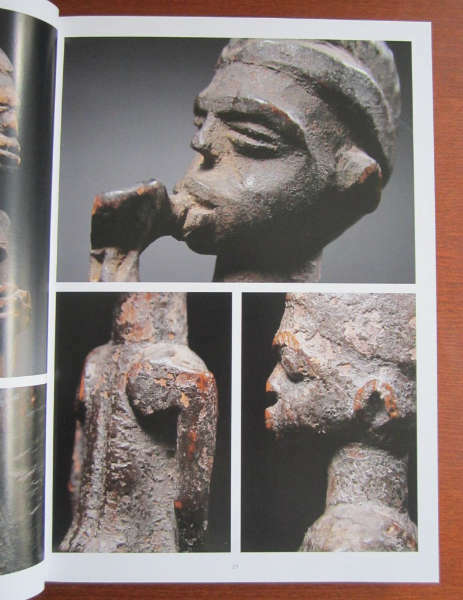 This wonderful book breathes a deep-rooted passion for the art of the Lobi. 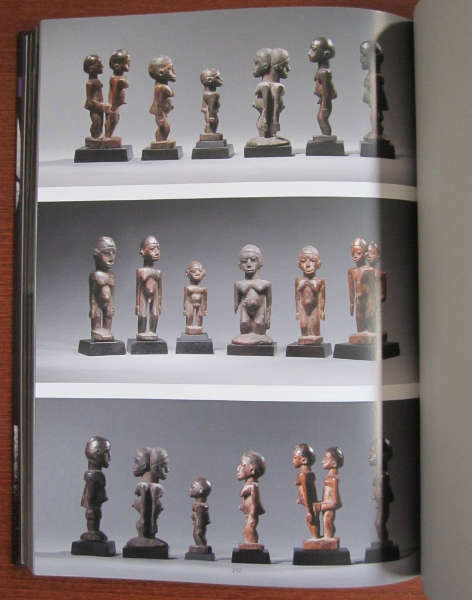 Like Betrand Goy wrote in his book review in the last issue of Tribal Art Magazine, the tireless efforts of the Herkenhoff family to promote Lobi statuary deserves much recognition; this book being indespensable in every library dedicated to African art. 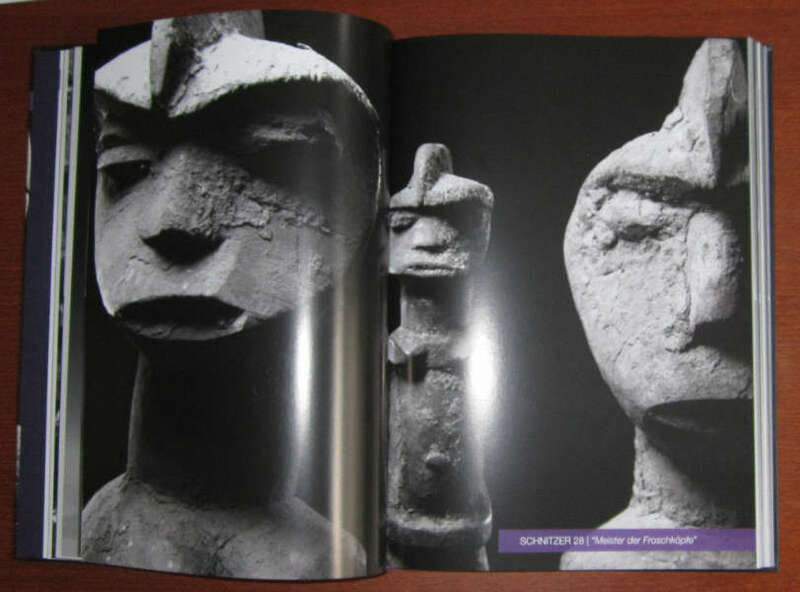 Additional pictures and information on Lobi sculpture is available on the website. 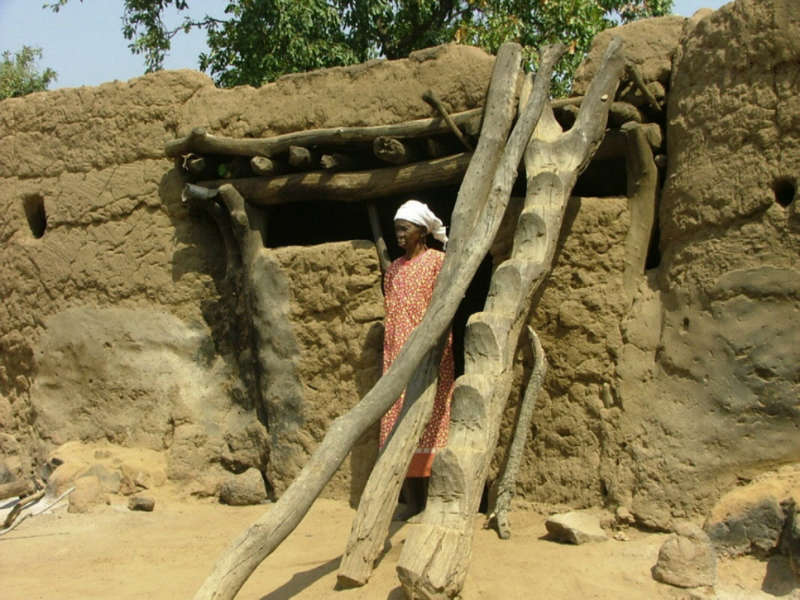 This entry was posted in Publications and tagged Lobi on July 12, 2013 by admin.